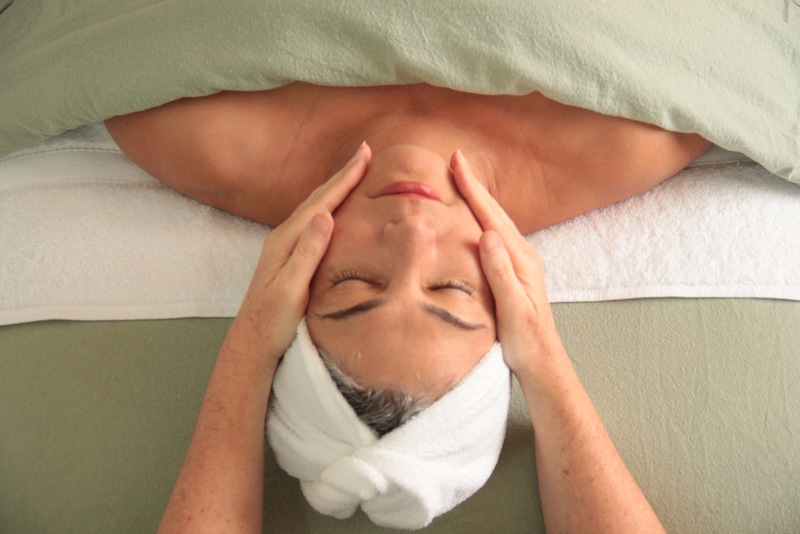 Miracles Day Spa is my go-to for massages and facials in the Hudson Valley. 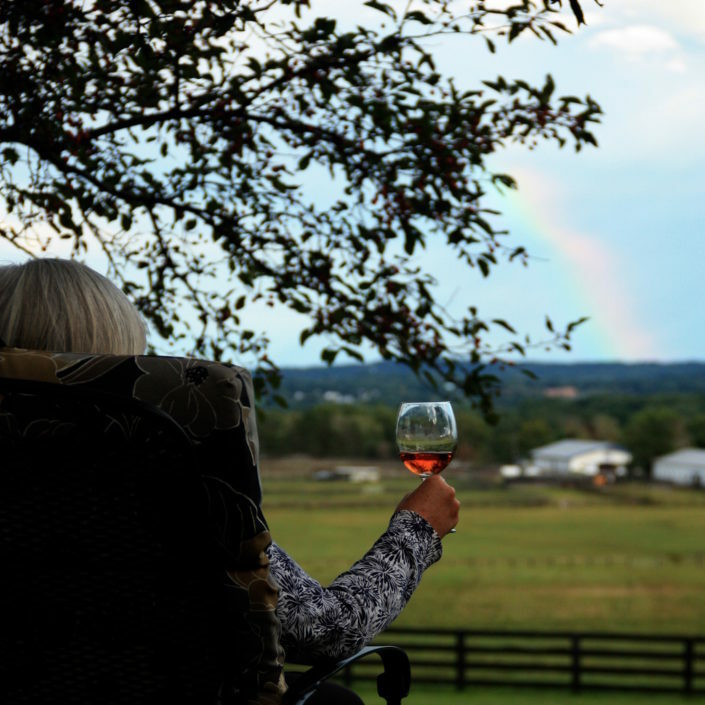 The location is exquisite – in the heart of the Shawangunks overlooking a horse farm, Christina has created a tranquil and peaceful environment that is absolutely perfect for relaxation and rejuvenation. Christina is so much more than a massage therapist – she is a healer. She has a warm and welcoming spirit that makes me feel right at ease. I love that her focus is overall wellness – when I leave, I feel better both physically and mentally. She is a rare gem – I highly recommend! Miracles Day Spa lived up to its name for me! I had a body treatment with Sara and it was exactly what I was hoping for! I loved the products used. I loved the shower.The essential oil massage finished a wonderful experience! I particularly appreciate the cleanliness and attention details. I am looking forward to a facial next week!!!! Miracles Day Spa overlooks a horse farm with a spectacular view of the rolling hills, grassy meadows and grazing horses. 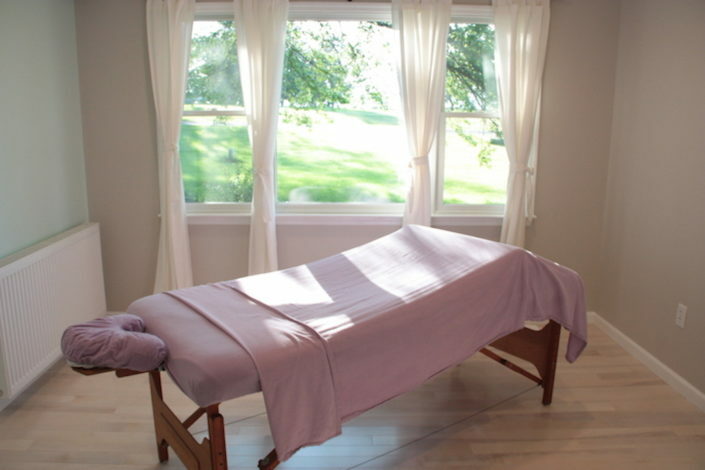 Christine’s massage studio is spacious and clean with shiny wooden floors and a heated massage table. Her hands are magic, she is very knowledgeable and experienced and her warm personality made me feel right at home. I can’t wait to go back for a facial! I do not usually review businesses online, however, Miracles Day Spa deserves a glowing recommendation. 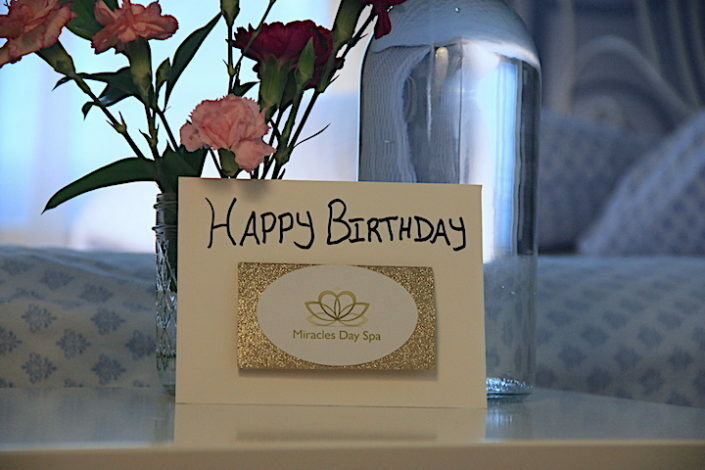 I have been to Miracles Day Spa multiple times and have experienced a variety of therapies they offer there including massage, facials, and body treatments. Every time I go I am greeted with kindness and respect, and years of expertise. I give this spa five stars because I always feel rested, pampered, and relaxed every time I leave this spa. I highly recommend Miracles Day Spa to everyone! I had a very relaxing and calming prenatal massage this morning with Christina. I am 8 months pregnant and before I was aching all over but now I am no! My lower back and pelvic area, especially, is so much more relaxed! What a great, tranquil place! I am a swimmer and went to see Christina with a lot of aggravation in my back. She worked very hard at releasing the tension, and I now feel much better after months of discomfort. My only regret is that I did not go sooner. Christina has a very kind and gentle way. She always listens to my needs, but also has a strong intuition for what needs attention. She has years of experience and is a master of her trade. She is also very knowledgeable and well read about women’s health, and I have consulted her at various times when I have questions. My goal now is to go to Christina more often to complement my swimming routine. I went to Miracles Day Spa for the 1st time. Brianna was thorough, informative, and charming as she applied my body wrap. Her massage was wonderful and I would recommend the Spa and Brianna to all. From the moment we walked through the front door, Christina warmly welcomed us. We were celebrating a birthday and brought snacks and wine. The relaxation room she had set up for us was just lovely. It’s not the normal spa environment, which I enjoyed. It was more personal. To add to it, the massage and facials were amazing. We had a amazing day and I contribute it to Christine and the staff at Miracle Day Spa!!! My first time at Miracles Day Spa, was nothing short of amazing! Christina is a gem, as is her staff member Sarah. They gave me the most heavenly body wrap, massage and facial. By far, one of my best spa experiences. The name really speaks for itself! Christine really took her time and gave us wonderful massages and a facial with her artisan mask. A bargain–and we will definitely return. I’ve been a massage client of Christina’s for over 20 years. She never ceases to amaze me! I’m a chronic pain sufferer and she helps me greatly with my pain management. She continually uses new techniques and intuitively uses them; I melt! The shiatsu massage was a magical drug free altered state of consciousness not to be missed! Christina is a gifted healer. My wife and I have already planned our return visit. Miracles Day Spa is such an appropriate name. Christina works wonders! Her strengths reach beyond the physical realm. Her massages are most exceptional and I really feel that she heals the body and puts my soul at ease. I am very much looking forward to returning. Thank you! One of the best facials and massages I have had. Christina you have hands of an angel.